Greven, 18th October 2016. Anything from drones to driverless vehicles to completely transparent, digitised storage – the future of logistics thrives on innovation and interconnectedness. The logistics company Fiege, based in Greven in Westphalia, has joined the international Logistics Tech Accelerator in search of start-ups wanting to advance such innovations. 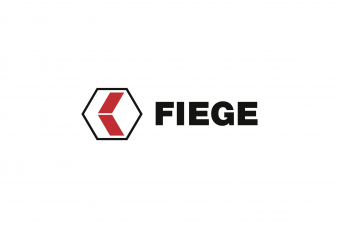 By partnering with San Francisco’s RocketSpace technology campus and Spain’s Kaleido, Fiege wants to support start-ups that offer viable future technology solutions in warehousing, transport and trade. “The Accelerator offers start-ups the opportunity to draw on the know-how of Fiege and other experts over a period of four months”, says Executive Board member, Felix Fiege. Top managers or consultants will offer training, and mentors will supervise the start-ups on a totally individual basis. The best solutions can even be tested in practice and rolled out with Fiege. A four-week course covering topics such as fundraising, marketing, sales and product development kicks off the Accelerator programme. “I think this is a unique opportunity for start-ups to turn a good idea and a first product into a business model that is both, scalable and profitable”, says Felix Fiege. Start ups that were already able to secure seed financing and have already launched a product in the market or are about to launch a product, can apply for registration with the Accelerator until the end of October. The start-ups are free to continue their cooperation with either Fiege or any of the other partners once the programme has been completed. 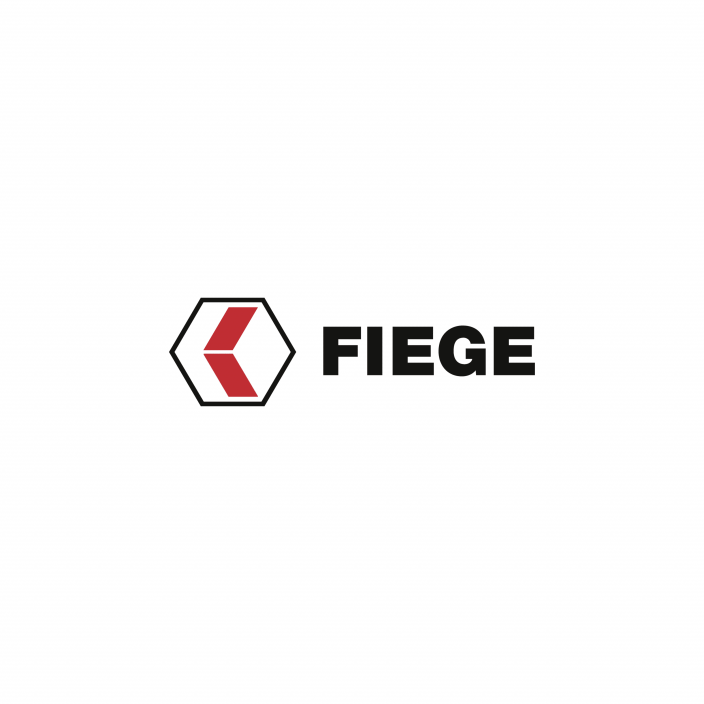 A long-term co-operation with Fiege is possible. More information about the Accelerator, on how to apply, and the available options can be found at www.fiege.com/logisticstechaccelerator.